HTC One X10 Officially Announced With Appealing Design, Huge Battery; Specs and Pricing Confirmed - Playfuldroid! 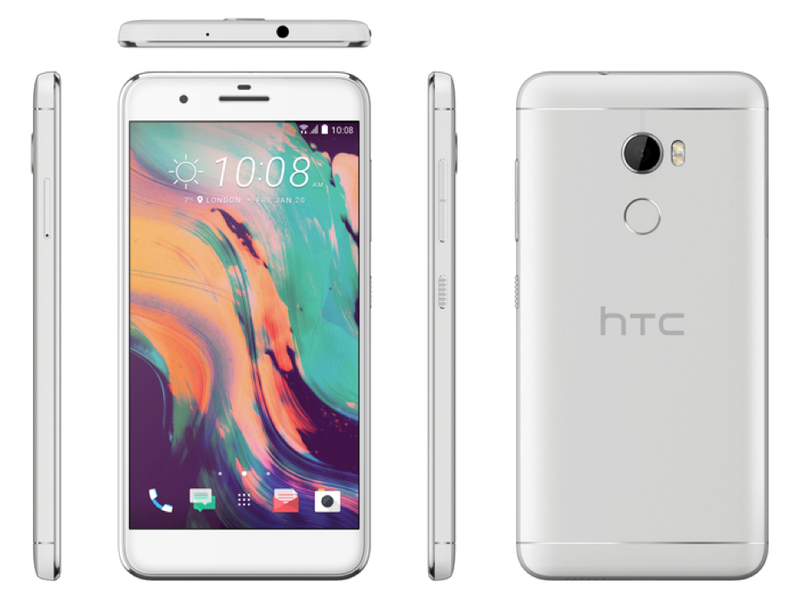 HTC has unveiled the successor of HTC One X9 that was released in 2016. The new HTC One X10 smartphone has been announced in Russia with a pricing of around $355. It is expected to go on sale by the end of this month. As of this writing, there is no confirmation on the other countries that will be receiving the One X10. The HTC One X10 has an impressive design as it features a scratch-resistant metal body with 3D diamond chamfering. It features a 5.5-inch Super LCD screen that supports a resolution of 1,920 x 1,080 pixels and receives powered from MediaTek Helio P10 SoC and 3 GB of RAM. The native storage of the phone is 32 GB. The phone runs on Android 7.0 Nougat OS and has a rear-mounted fingerprint scanner. For enhanced audio experience, it features BoomSound feature. The dual-LED enabled rear-facing camera of HTC One X10 is of 16-megapixel that has a f/2.0 aperture and the front-facing of 8-megapixel has a f/2.0 aperture and it supports wide angle selfie shooting. It is packed with a 4,000 mAh battery equipped with 5V/2A fast charging that can deliver up to 2 days of battery life on single charge.